The female who has best excelled as an individual or in a team in one or more sports within the qualifying period. The male who has best excelled as an individual or in a team in one or more sports within the qualifying period. The Team of two or more persons (school, club, representative or franchise) that has best excelled within the qualifying period. The Coach with the most outstanding performance within the qualifying period. 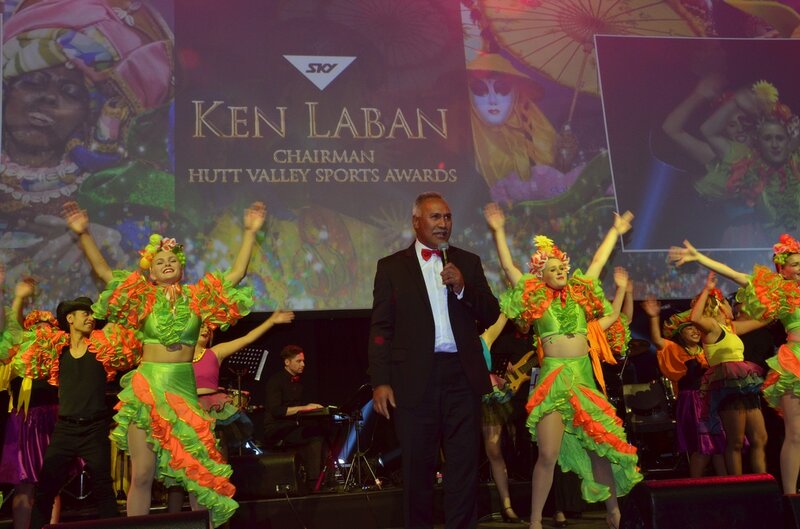 Chairman of the HVSA, Ken Laban, gives the closing statement during the 2016 event. The Administrator/Volunteer who made the most significant contribution to a club/association or sport within the qualifying period. The individual Sportsman under 19yrs of age on 15 April in the Award year who best excelled as an individual or in a team in one or more sports within the qualifying period. The individual Sportswoman under 19yrs of age on 15 April in the Award year who best excelled as an individual or in a team in one or more sports within the qualifying period. The individual under 19yrs of age on 15 April in the Award year who best excelled as a Volunteer, Administrator, Official or Coach within the qualifying period. The Disabled/Special athlete (i.e. meeting the criteria for Paralympics/Special Olympics) who has best excelled as an individual or in a team in one or more sports within the qualifying period. The referee/umpire/judge who has made the most significant contribution to a sport within the qualifying period. An individual honoured for 20 years or more of service to sport or excellence in sport - decided by the HVSA Committee.